THE HIGH: 54 girls arrived in the UK under the Dubs amendment. Hopefully more will follow. 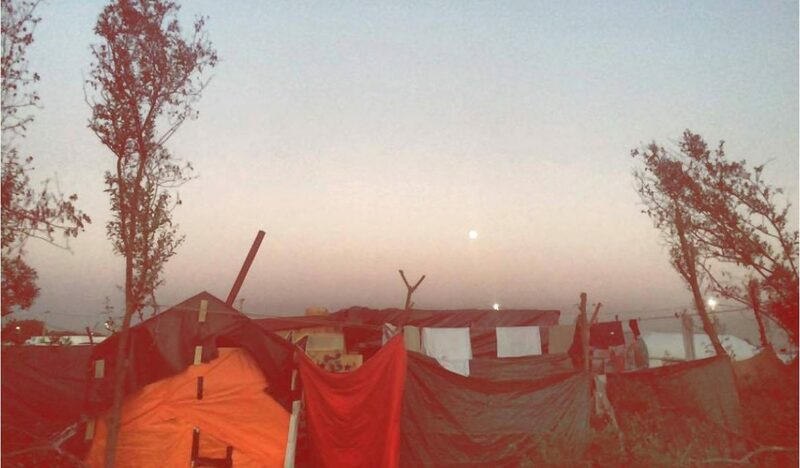 THE LOW: The atmosphere of uncertainty throughout the camp, its thousands of residents facing dispersal across France with no assurance about their future. We fear for the future of many who may be repatriated to unsafe countries. We hope and pray for safety for all, and for a future where hopes and dreams are realised. Whatever the outcome of tomorrow’s evictions and demolition, the last year of support for refugees in Calais comes to a close and a new chapter begins….